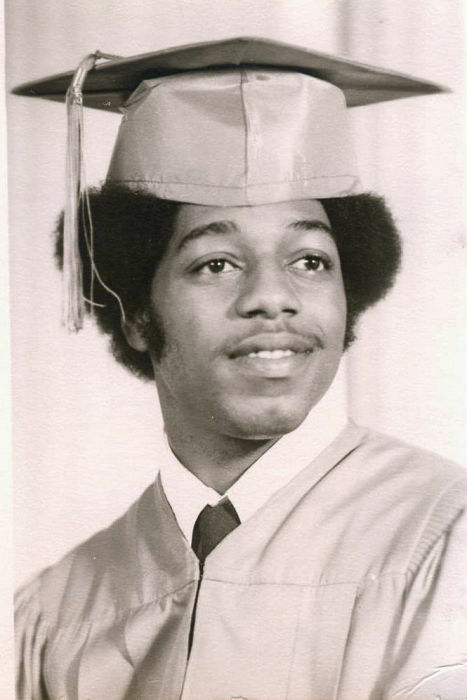 Obituary for Gary Lynn Overton | King-Tears Mortuary, Inc.
Gary professed his belief in Jesus Christ at the age of nine years old and was baptized July 3, 1966 at Ebenezer Baptist Church under the pastoral leadership of Rev. Robert L. Rowe. Attending Oak Springs and Rosewood elementary schools, Allen Jr. High School and A. S. Johnston High School, Gary graduated in 1975 where he lettered in both football and basketball. Gary was a hard working, dependable brother, father and man. He worked a variety of jobs over his life time, but his passion was being a taxi driver. Gary drove for Austin Cab Company for over 27 years until failing health caused him to cease driving. Gary was preceded in death by his parents, a brother Gentry Overton III, a sister, Debra A. Overton and a nephew, Shannon Dustin. Left to cherish his memory is a sister, Jo Michelle; a daughter Demetrius Flint; a son Brian Duncan; special nieces Sheila Overton and Tiffanie Glasco; close nephews Gentry L. Sparks, Jon Glasco and Michael Sterling; an aunt Evelyn L. Rawlings and a multitude of great nieces, great nephews, family and friends. He will be missed by us all.